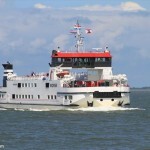 The 58 meter long ferry Monnik went aground in the Wadden Sea. 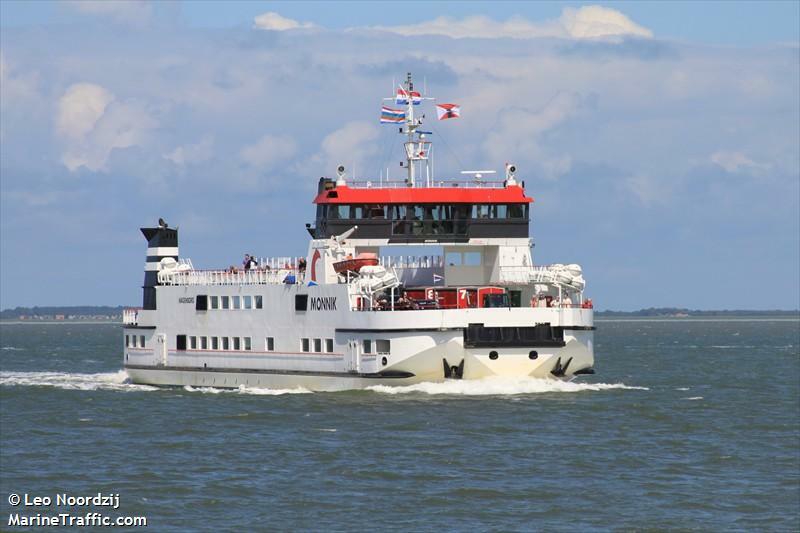 The vessel with 60 passengers on board was en route to Schiermonnikoog from Lauwersoog when the vessel struck a sandbank. 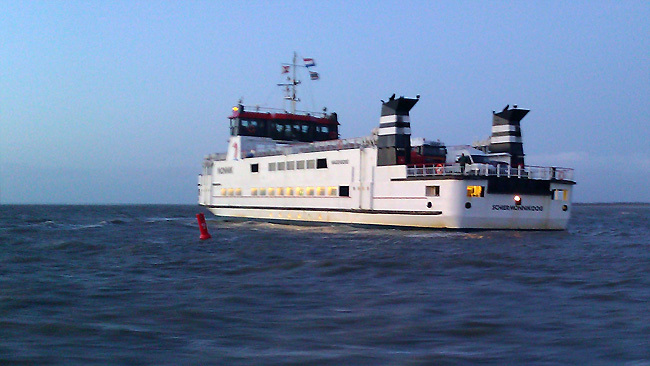 The vessel contacted the KNRM who dispatched lifeboats to the scene. The lifeboats attempted to pull the ferry free, but the vessel was firmly stuck and it was decided to wait until the rising tide. 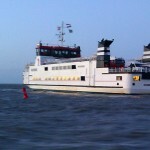 An hour later, the vessel refloated and proceeded to Schiermonnikoog. No reports of injuries, damage or pollution being released. Reports state the vessel grounded due to the strong winds in the area. The Monnik was in a similar situation back in 2011. The 229 meter long, 77561 dwt freighter Konyo became disabled off Honshu, Japan after suffering an engine failure. The vessel was en route to Tianjin, China from Indonesia. No further details reported. 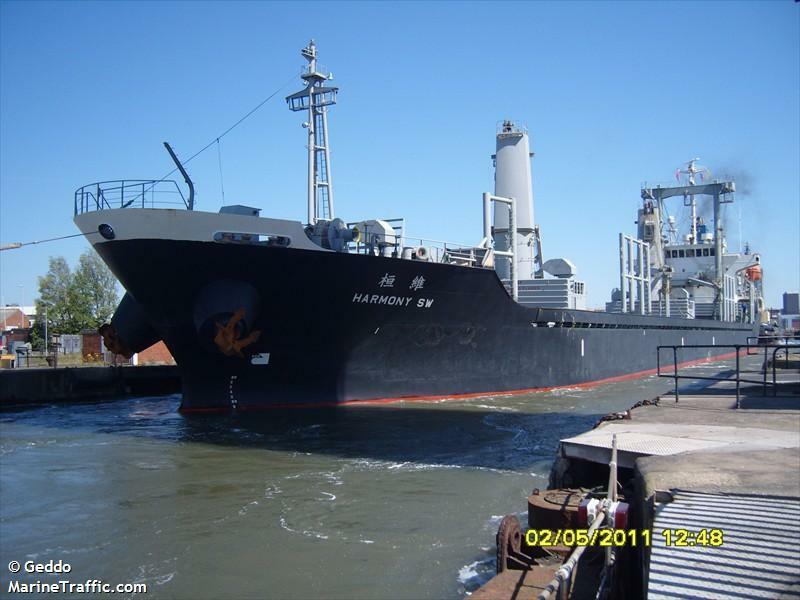 The 128 meter long, 12500 dwt freighter Harmony SW went aground onto an embankment on the Kiel Canal near Kiel, Germany. 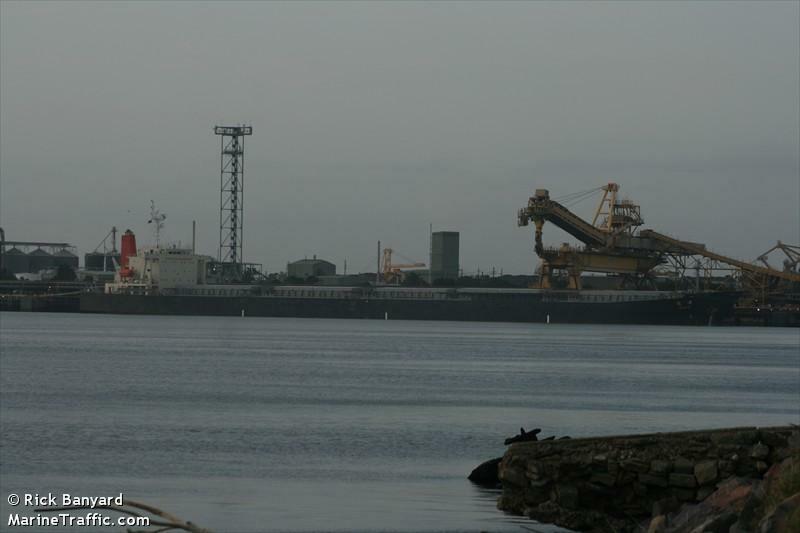 The vessel requested assistance and two tugs were dispatched. The tugs were able to refloat the Harmony SW and towed to Holtenau Road where it was moored. No reports of injuries, damage or pollution being released.